It is great that we are able to start the retailer spotlights again. 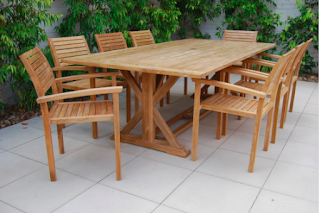 Our first chosen retailer is Remarkable Outdoor Furniture in Moorabbin, VIC is a one of the best outdoor furniture stockists that I've seen as of yet. They stock a wide range and variety of Outdoor furniture as well as outdoor heaters, cushions, accessories and a lot more. There products are of great quality. Below we will share our favourite items stocked by Remarkable Furniture. The Corfu Benchseat is a great addition to any family outdoor seating area. It is made from solid Teak wood. It is currently $799 in the Remarkable Furniture Store. The JRC Cross Leg Table is a beautiful piece of furniture that is perfect for any family home. It has a real concrete tabletop. If you are currently decorating an industrial outdoor space, we highly suggest this. 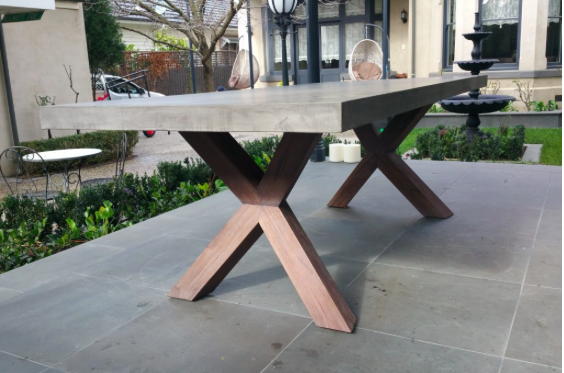 Another beautiful piece of furniture in the Remarkable Furniture showrooms is the Montreal Table. It is a perfect piece for a plantation-styled home. Make sure you check out their website for more amazing pieces of furniture! The Block 2016 Series Name Possibilities?